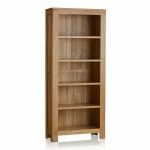 If you're looking for the perfect place to store your books and ornaments then look no further than the Oakdale Natural Solid Oak Tall Bookcase. 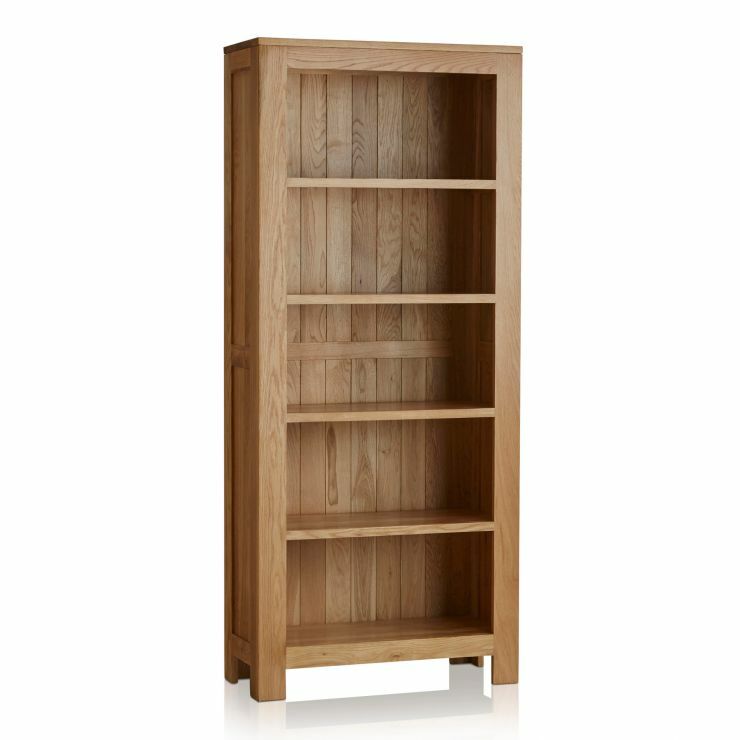 Made using only the finest solid oak timbers, it features five generously sized shelves which will show off your prized book collection in style. 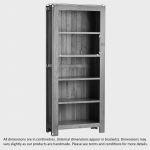 The inlaid side panels are exquisite design features which highlight the quality of the workmanship. We never skimp on materials and you will not find an inch of chipboard or veneer in sight. 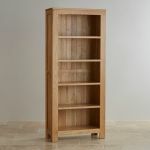 To enhance the natural lustre of the oak, the bookcase is finished with a clear wax polish, which also creates a long-lasting, protective seal. 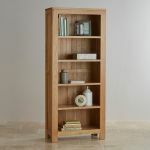 Check out the rest of the Oakdale range for more items of perfectly matching oak furniture.